Mummy Bunny is really dumb. 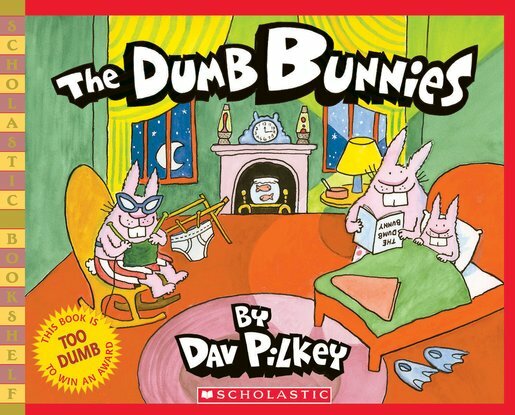 Daddy Bunny is even dumber. And Baby Bunny is the dumbest bunny of all! One day, Baby Bunny drives Mummy Bunny and Daddy Bunny into town. They go bowling at the library, have a picnic in the carwash and return home to find Little Red Goldilocks has been sleeping in their porridge and eating their beds! 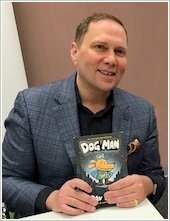 Join the stupidest family around for a barmy adventure that will have you in stitches, from Dav Pilkey, creator of Captain Underpants!